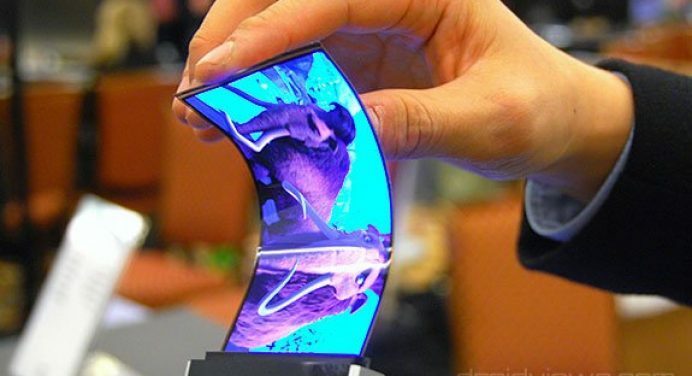 “Samsung flexible AMOLED display mass production will begin in November,” says a Samsung insider. 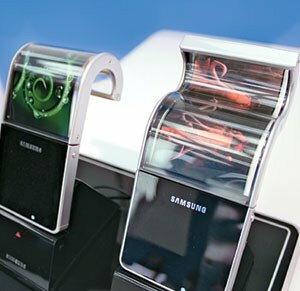 If we believe the reports coming from a South Korean newspapers called MK News, Samsung is planning to start flexible display production from November 2012 onward. The flexible display was first showcased by Samsung at the CES 2011. Such display with 5.5″ size will be used in the “advanced” version of Samsung’s upcoming Galaxy Note 2. According to the officials at Samsung Electronics, the company plans to replace its glass-based AMOLED (organic light-emitting diode) display with the plastic-based flexible AMOLED screens. The use of flexible yet strong plastic substance will thus help Samsung reduce the thickness and weight of its devices and produce slimmer smartphones and tablets.